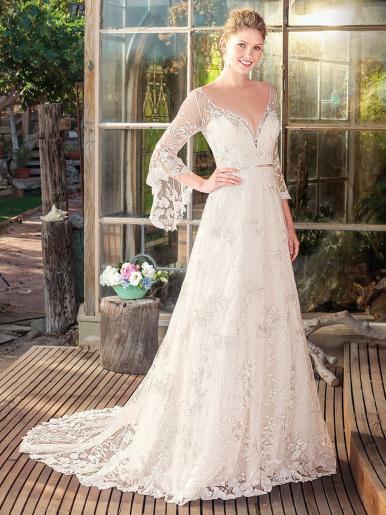 With over thirteen years experience dressing brides for their wedding day, Serenity is by far the most experienced and trusted wedding shop in Newton Abbot to buy the single most important dress of your life. On your special day you will want to look and feel wonderful, and our fantastic range of bridal gowns will fulfil your every dream. 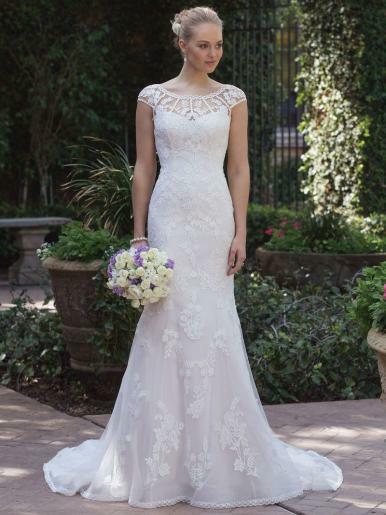 We create a relaxed atmosphere for you to enjoy and are passionate about finding you the perfect gown. Please feel free to contact us to make an appointment or to discuss specific sizes and collections. We would like to say thank you for visiting and we look forward to providing you with the very best service as enjoyed by our hundreds of previous brides. "Enjoy This Moment, For This Moment Is Your Life"